DUBAI, UAE, April 2, 2019 /PRNewswire/ -- Following a string of recent investments in the Middle East, OPPO—a leading global smartphone brand—has confirmed that its new product series, Reno, will come to the UAE as the first international market to range the series outside of China. 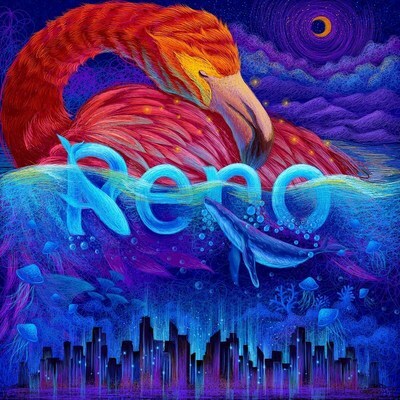 The official UAE unveil for Reno is announced for April 16th. As the epitome of OPPO's creative vision, Reno will serve as the catalyst for OPPO's smartphone development, and will also be the first product launched after the company announced a refocusing of its portfolio to deliver a premium experience to young consumers. The selection of UAE as the first international market for the Reno series highlights the strategic importance OPPO is placing on the Middle East as part of its global expansion strategy. This spring, OPPO began operations in Saudi Arabia for the first time and opened its second regional hub for the Middle East within the UAE. The company also announced its entry into new EMEA markets with consecutive launches in the United Kingdom, Turkey and Poland. OPPO's new Reno product series boasts a brand-new product concept, design philosophy, and communication model. It's tailor-made for youthful pioneers who are dream chasers and those who express themselves to create new trends. Reno will empower users with its stylish appearance and innovative design. Using Reno, youthful pioneers who view life from a unique perspective can fuel their artistic inspiration, and create style of their own. No-one defines this new series, but rather everyone will have their own unique Reno experience. Ahead of launch, OPPO has partnered with artists around the world to share Reno's potential. 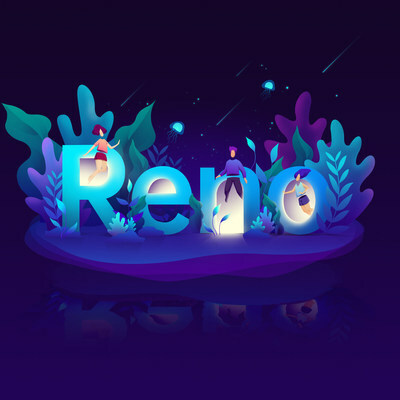 A series of colorful artworks have now been released and provide a sneak peek into Reno's key features. OPPO entered the global smartphone market in 2011 and has since become one of the world's most popular smartphone brands—particularly among young people—with over 250 million consumers around the world using OPPO smartphones. Reno will officially debut in the UAE on April 16th in Dubai. More information on the launch will be shared over the coming days. Please find herewith the OPPO Reno video. In 2017, OPPO was ranked as the number 4 smartphone brand globally, according to IDC. Today OPPO's business covers 40 countries and regions, and has 6 research centers worldwide, providing excellent smartphone photography experience to more and more young people around the world.